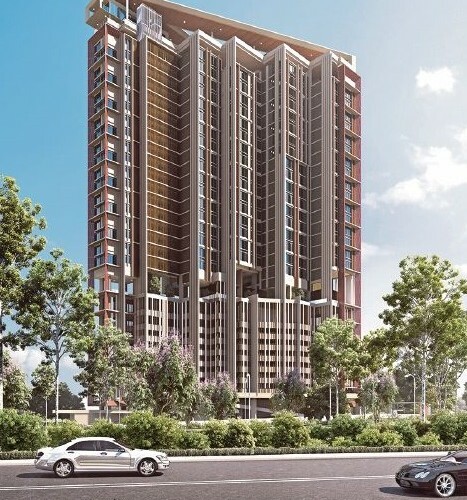 The first duplex residences in Taman Tun Dr Ismail, located on Persiaraan Zaaba within close proximity to an MRT station and key highways, is drawing a premium due to the high market demand for connected living standards. Units at the newly minted TTDI Segaris, a joint venture between Naza TTDI Sdn Bhd and Prasarana Malaysia Bhd, are priced from RM1,100psf. 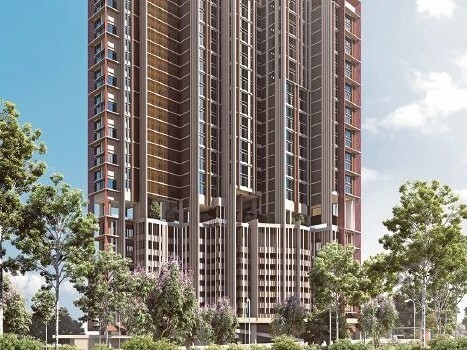 The development comprises a high-end 28-storey tower which features 185 units. Of these, 153 are duplexes and 32 are regular condominium units. Taking shape on a 1.01-acre site, TTDI Segaris offers buyers a choice of eight different layouts, ranging in built-up areas of between 721sqft and 1,464sqft. With a relatively low density of 11 units per floor, each of the duplexes are offered with double-volume ceiling height and copious living space amidst a resort living ambience. Scheduled to be completed within four years, Naza TTDI said the development will provide state-of-the-art facilities for residents. These will be delivered within three purpose-built zones; namely the Lifestyle Zone, Family Zone and Neighbourhood Zone. The Lifestyle Zone, inspired by a resort-living environment, provides facilities such as an infinity pool, sun deck and gym. The Family Zone comes with multi-purpose space for communal activities such as facilities for children as well as a surau. The Neighbourhood Zone features a lush green landscape with a pedestrian walk and café. Faliq said TTDI’s projects have a proven track record of creating good capital appreciation and positive rental yields for all its properties. “Our most recent developments like TTDI Ascencia and TTDI Plaza are fine examples of good property investments for our customers,” he added. Commenting on the launch, Prasarana Integrated Development Sdn Bhd (PRIDE) chief executive officer Datuk Mohd Zahir Zahur Hussain said his organisation was honoured to collaborate with Naza TTDI for the project and that he hoped both parties would continue working together on future projects. “Naza TTDI is a reputable institution and among the leaders of the industry. We are honoured to have this working relationship and [an opportunity] to contribute to the success of the project and development of Kuala Lumpur and Klang Valley,” Zahir said.